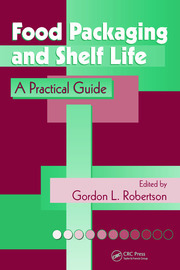 This book examines the whole range of modern packaging options. 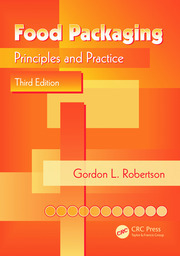 It covers edible packaging based on carbohydrates, proteins, antioxidative and antimicrobial packaging, and the chemistry of food and food packaging, such as plasticization and polymer morphology. 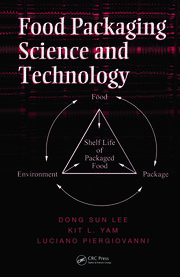 Issues related to shelf life and biodegradability are also discussed, in addition to newly discovered processing and preservation techniques, most notably modified atmosphere packaging (MAP) and active packaging (AP). MARTIN ALBERTO MASUELLI Professor at the Universidad Nacional de San Luis, Argentina since 2001. Assistant Researcher, National Council for Scientific Research and Technology, Argentina since 2011. Member of Argentina Association of Physical Chemistry and Inorganic Chemistry since 2006. Member of Argentina Society of Environmental Science and Technology since 2012. 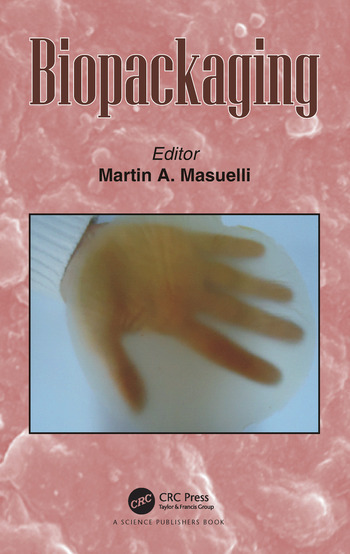 Editor-in-Chief and founder of Journal of Polymer and Biopolymers Physics Chemistry, Science and Education Publishing since July 2013. Author and co-author of 19 peer-reviewed international publications, 3 book chapters, and 49 communications in national and international congress. On the editorial board of 15 peer-reviewed international journals. Reviewer of 38 peer-reviewed international journals. Received Certificate of Excellence by Desalination (ELSEVIER) in 2012.